A wide tray allows plenty of room for full size sheet music and portfolios. The integrated lip across the bottom keeps everything in place during your performance. 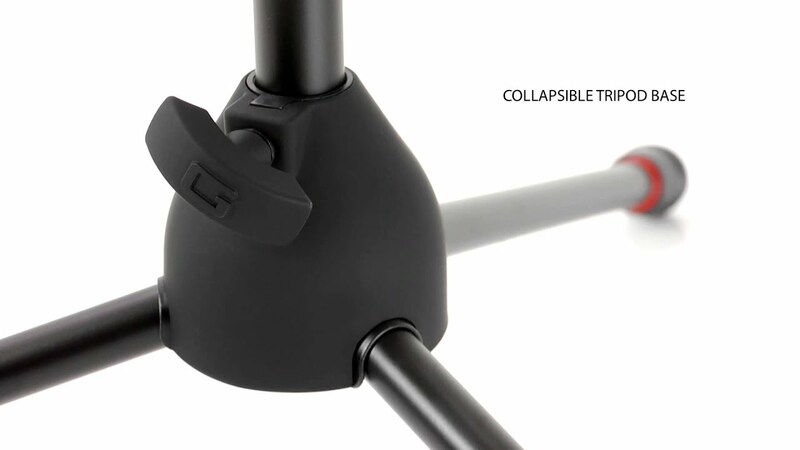 The tray easily adjusts and stays in place at the perfect viewing angle. The swivel adjustment mechanism and soft-grip twist knobs secure it tight.